New York is like nowhere else on earth. As much as I enjoy a country wedding, there is nothing like being a New York City wedding photographer. There is an electricity about being here and it makes weddings even more exciting. 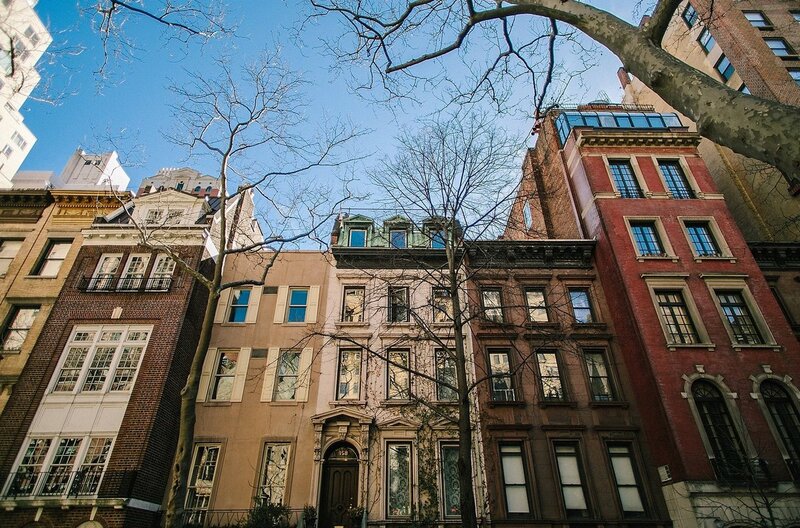 The city has so much to see and hidden gems to discover. 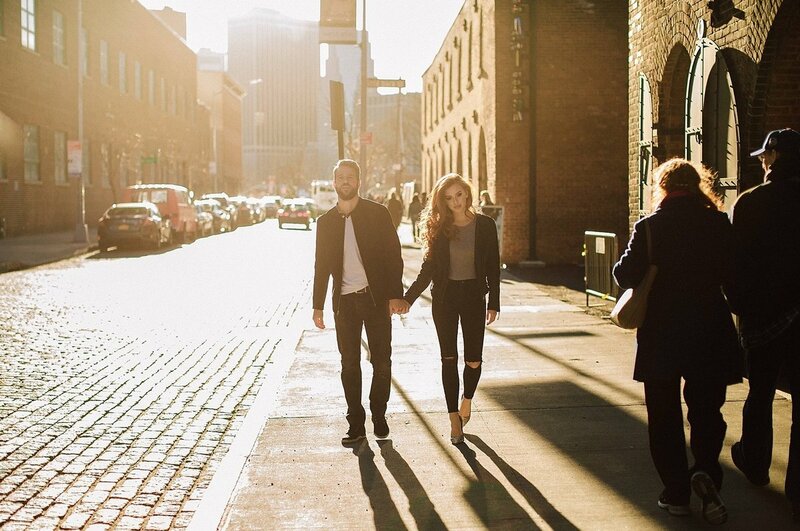 One of my favorite things to do is to explore a neighborhoods with my couples. We connect and learn how certain places hold special meaning for them. 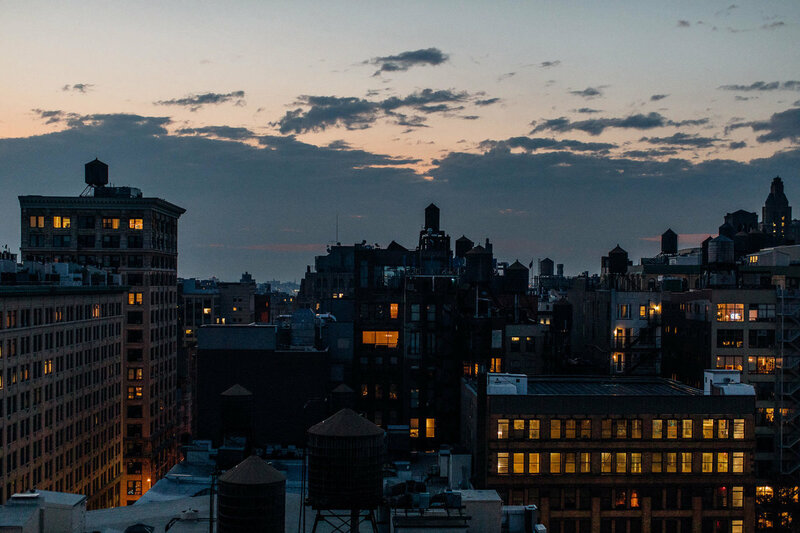 New York City is a part of their story and I love to showcase it. You don’t have to be from here to love it. 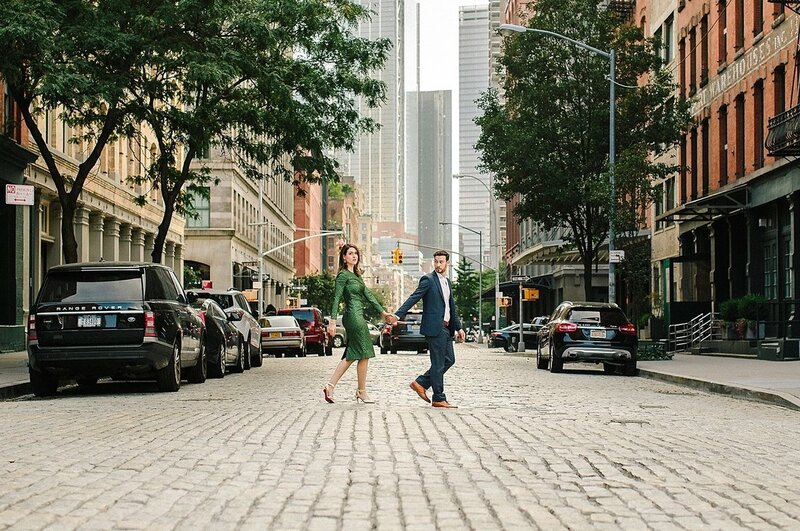 New York City is perfect for an unforgettable wedding or elopement. The City has something for everyone. New York is know for its man made features. It boasts an astounding amount of natural beauty as well. 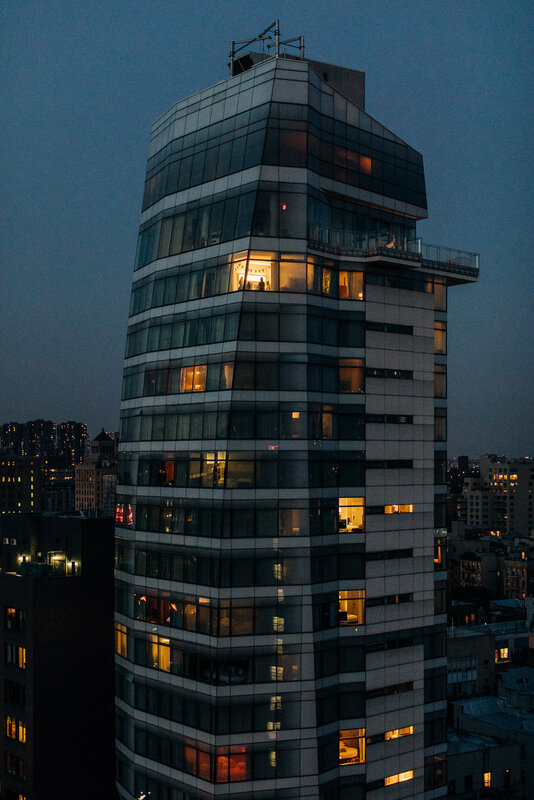 The way people and architecture interact with nature, makes New York City special. There is so much variety within the city. You’ll never get bored or lack options. Most of the best areas are not too far away from each other either. This gives you endless possibilities for wonderful wedding and engagement backdrops. It’s very easy to hop in a cab and be in a completely different area quick. 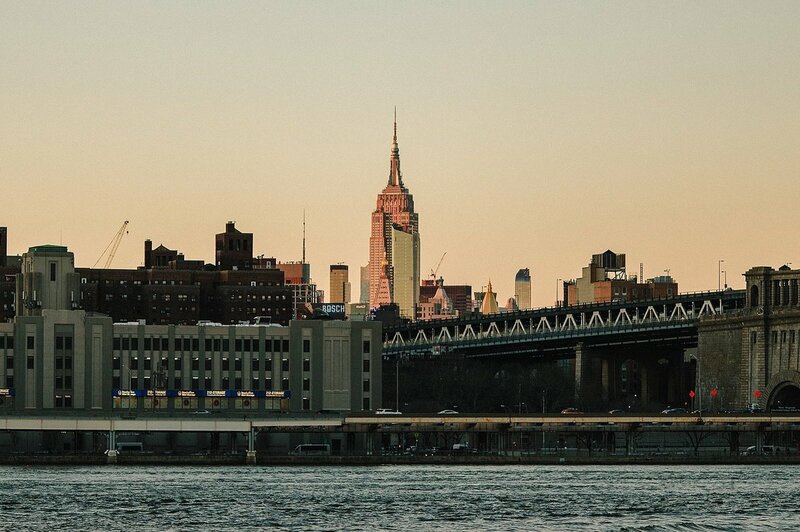 New York is also an easy location for wedding guests to visit. There is always plenty of options for places to stay and things to do. 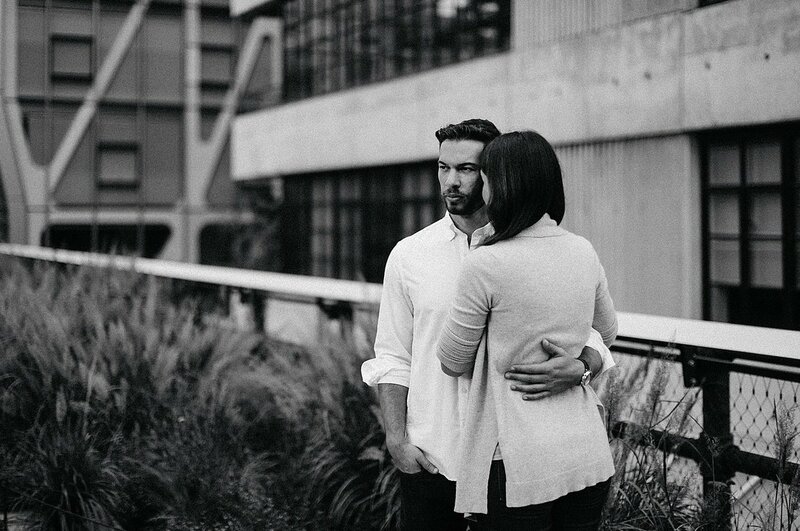 As a New York City wedding photographer, I always enjoy helping my couples plan their event. Many people think about New York being perfect for summer weddings. That’s true but the other seasons have a lot to offer as well. Fall is my personal favorite. The foliage, holidays, the chill in the air, it’s magical. Even winter is a great option in New York City. It’s so fun getting bundled up in your wedding clothes. A winter wonderland wedding holds amazing possibilities. Couples can’t go wrong no matter the season. That’s because the city is the star and it always looks great. 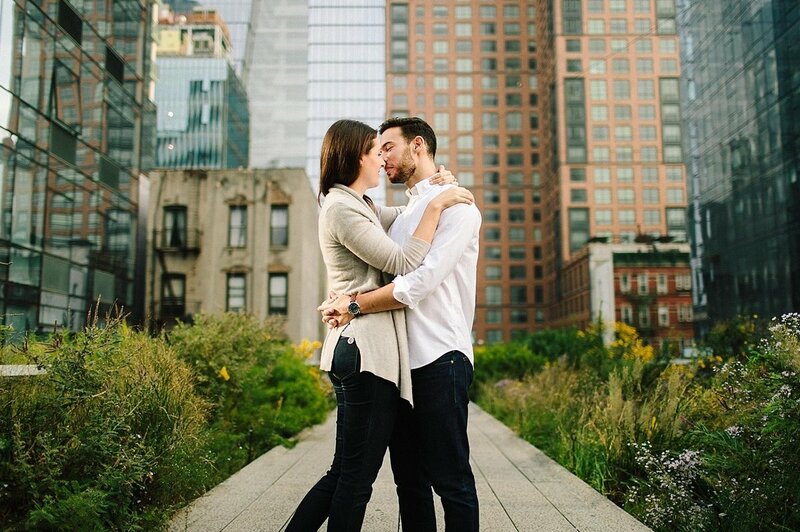 A New York City elopement can be an incredible experience! There are so many wonderful places to exchange vows. 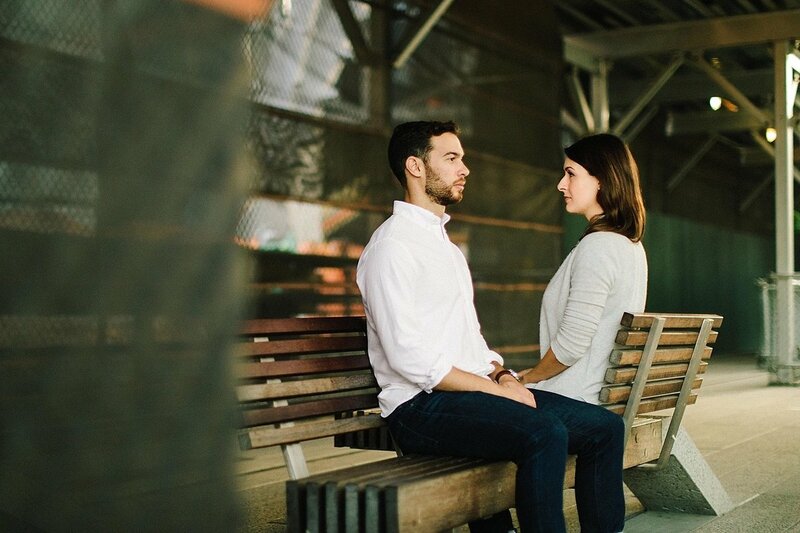 You can have an intimate day together without any distractions. You may want to have a quiet ceremony in a little park. Even eat dinner alone on a rooftop at sunset. It’s easy to find a registered officiant for any location you’d like. You can also get married at the Office of the City Clerk. You’ll need to get a license from there 24 hours before the ceremony anyway. I’ll be more than happy to be your witness! 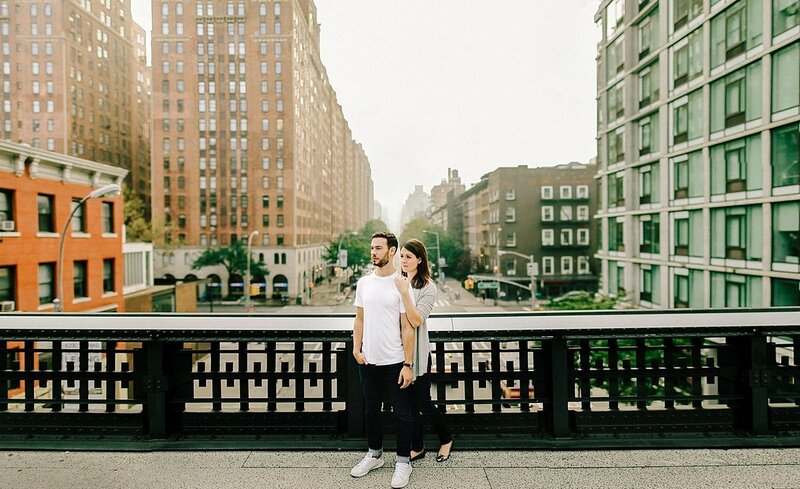 Whether an elopement or lavish wedding, New York City is a perfect destination. I’d love to connect, learn about your vision, and tell your story. Learn more about my approach as a New York City wedding photographer and let’s get started!